Flight period: Flies from March until June. Habitat: Downland, woodlands, and in gardens. 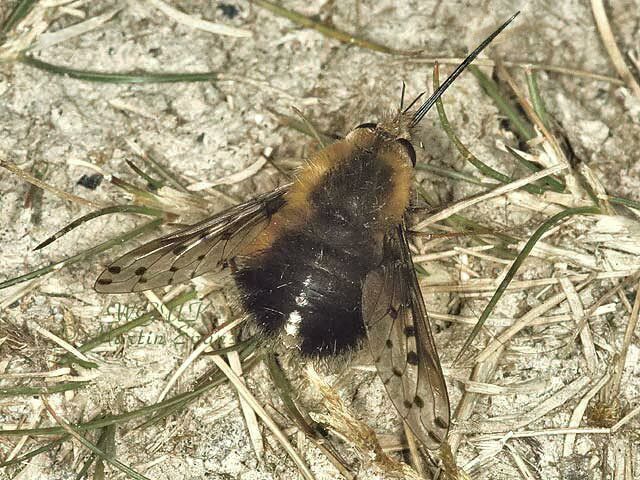 Larvae: Parasitic on solitary bees (Andrena spp. ).